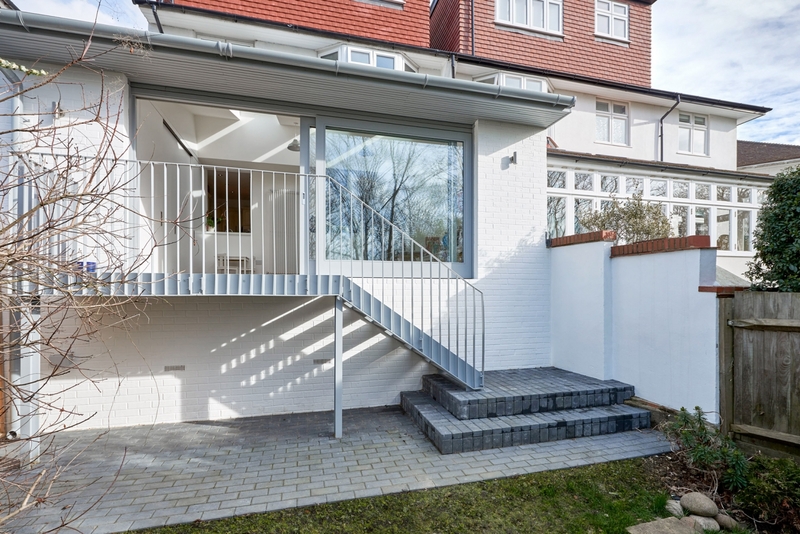 We were commissioned to replace a tired & dilapidated 1980s conservatory that sat at the rear of this property in Forest Hill. 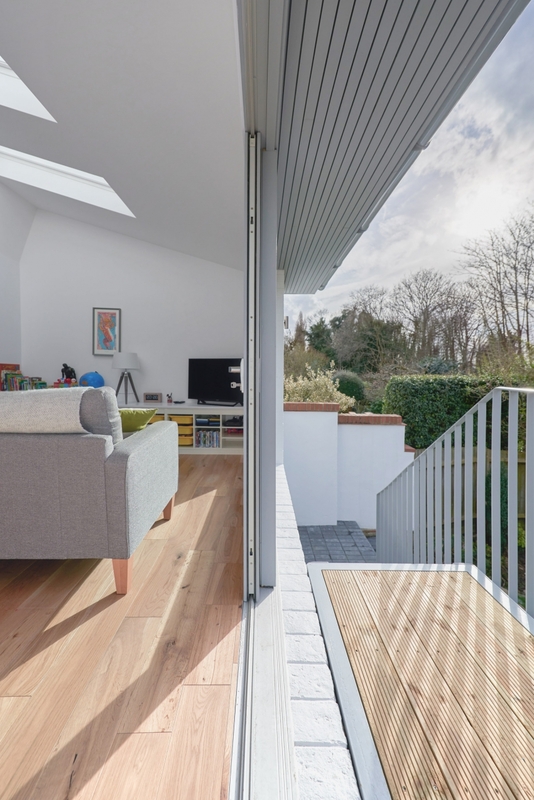 We designed a raised rear extension that extended the living space and provided a bright airy new living space with views over the garden and the Horniman Nature Trail beyond. 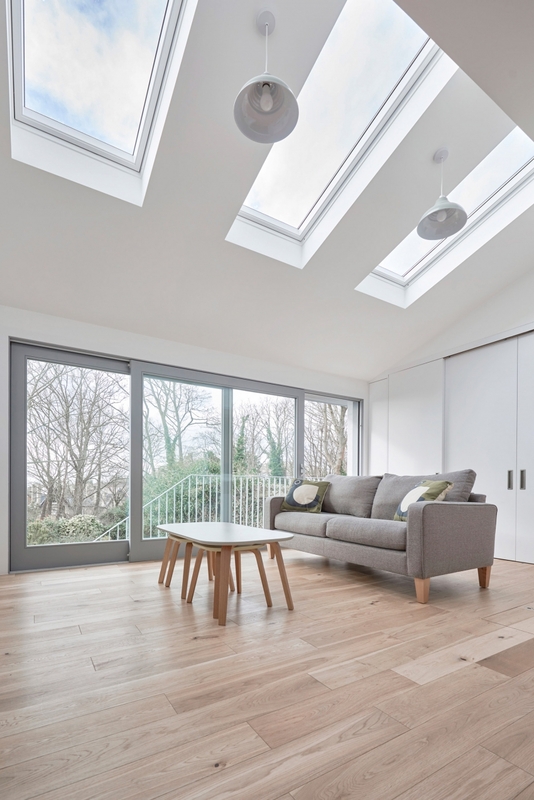 Internally, a clever arrangement of sliding doors conceals a functional utility space. A combination of bespoke joinery and Ikea components provided a cost effective entertainment and toy storage unit. A hatch in the floor leads down into the large wine cellar below. 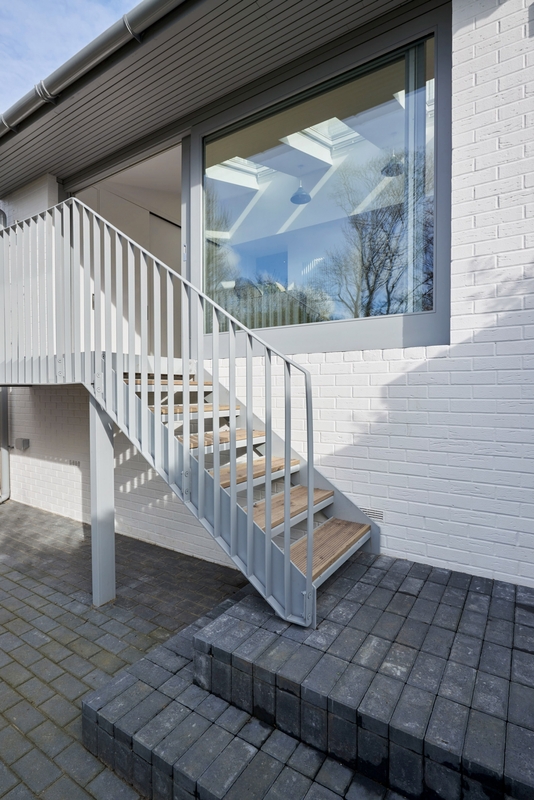 A bespoke steel and timber staircase provides a connection from the upper level to the garden. 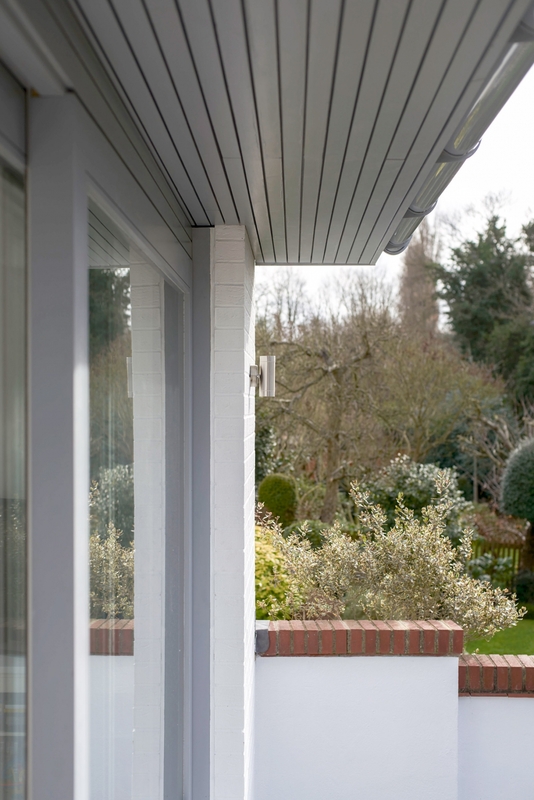 Its light design ensured that it did not obscure the view from inside. 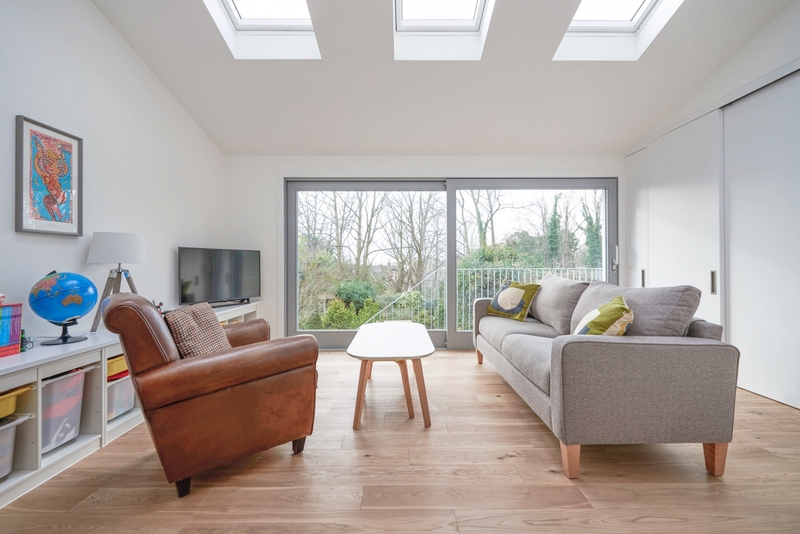 The project was completed in 2016 and shortlisted for the 2017 LABC Best Extension Awards.